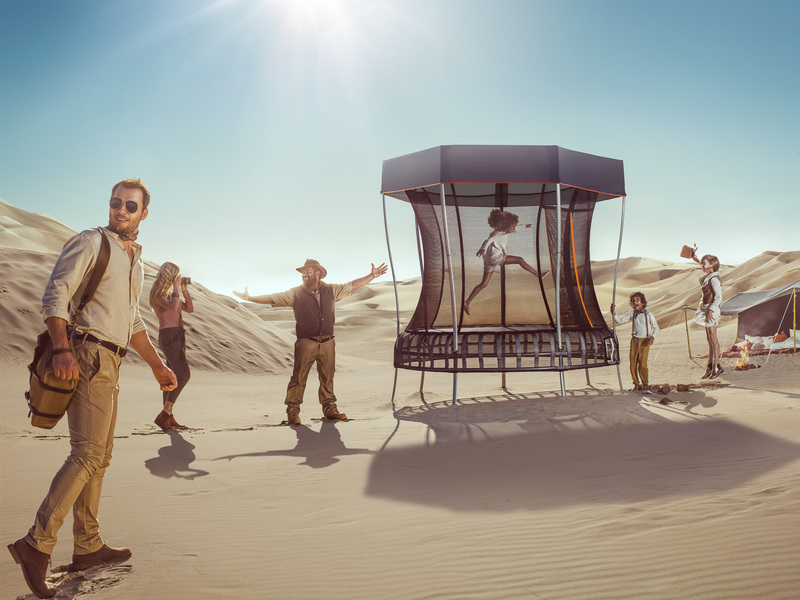 Photographer: Sean Condon Producer: Esteban Riveria Art Leader: Jorge Patrocinio Assistants: Jasper McDonald Blair, Dion Trevillion, Pete Unger, Ankur Patar. 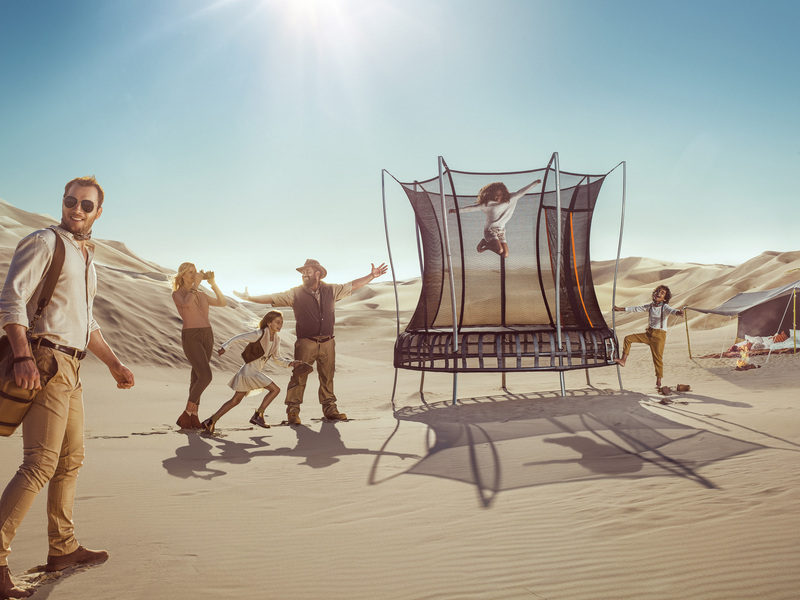 Production Manager: Dayna Yates Production Designer: Corey Donaldson HMU: Shelly Veitch Wardrobe: Honor Cass, Annaleese Cochrane Retouching: Ankur Patar / Sean Condon Vuly Build Team: Glen Taylor, Ross Taylor Chris Tremain. 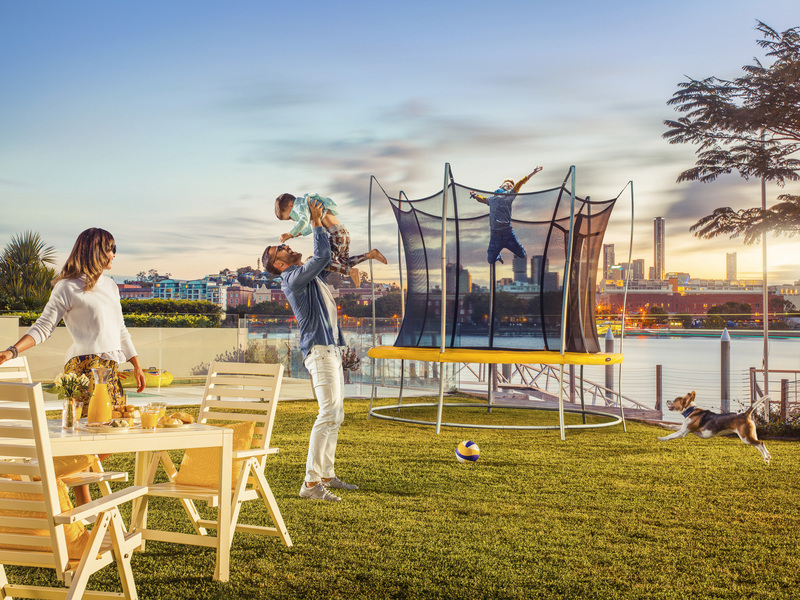 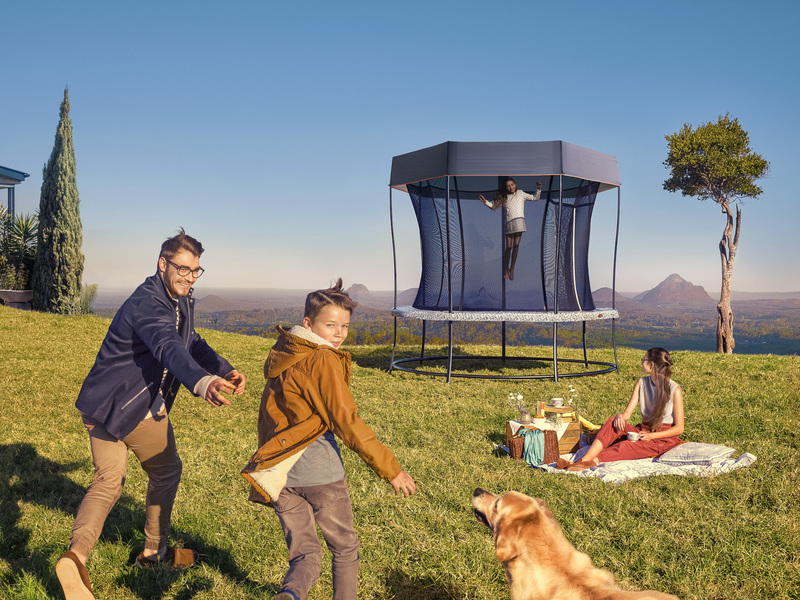 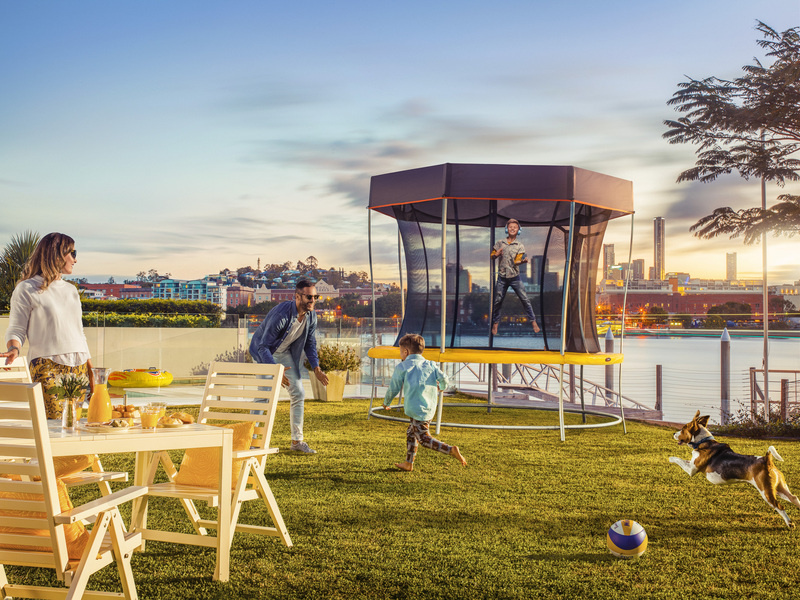 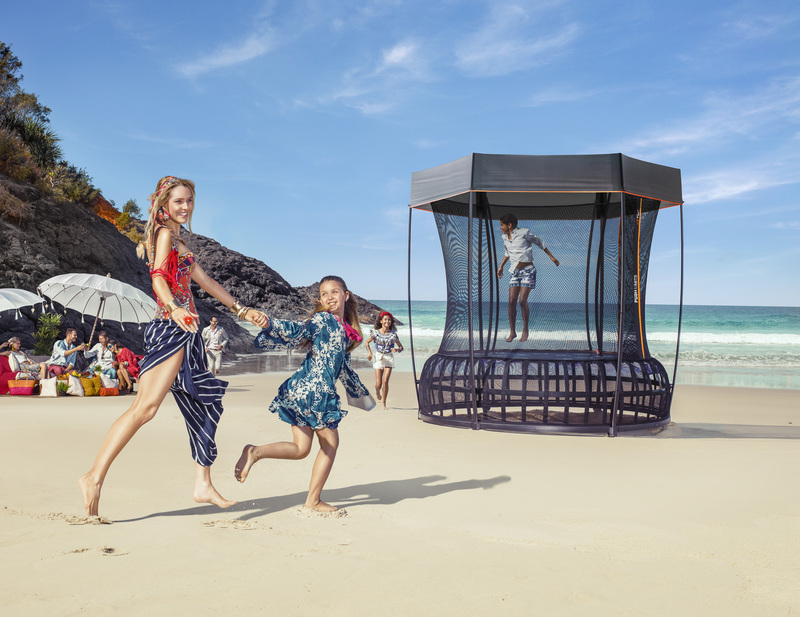 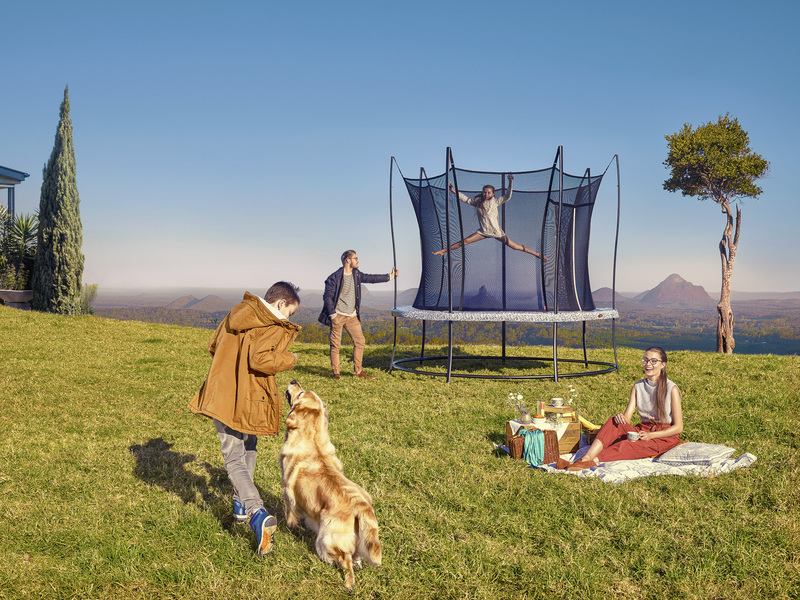 For the Latest Vuly Campaign, The Creative Imagineers were tasked with shooting the next generation of Vuly trampolines both in studio, as product shots, dynamic action shots and as they'd never been shot before, in Iconic and beautiful locations. 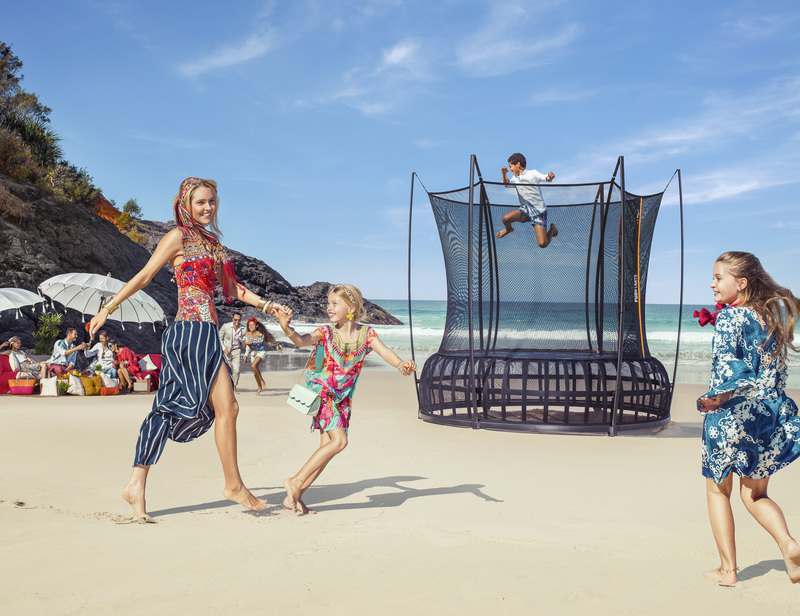 The production scale was large, including weeks of location scouting to find the perfect locations, full scale wardrobe for 24 talent over 4 shots, transporting all the talent and crew to Moreton Island plus a trampoline up a 100m sand dune almost vertical ascent. 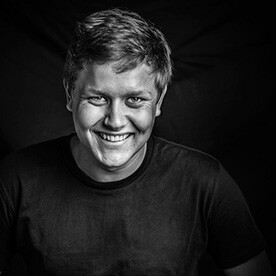 Thanks to Producer Esteban Riveria, and production team of Dayna Yates and Corey Donaldson for a great job. 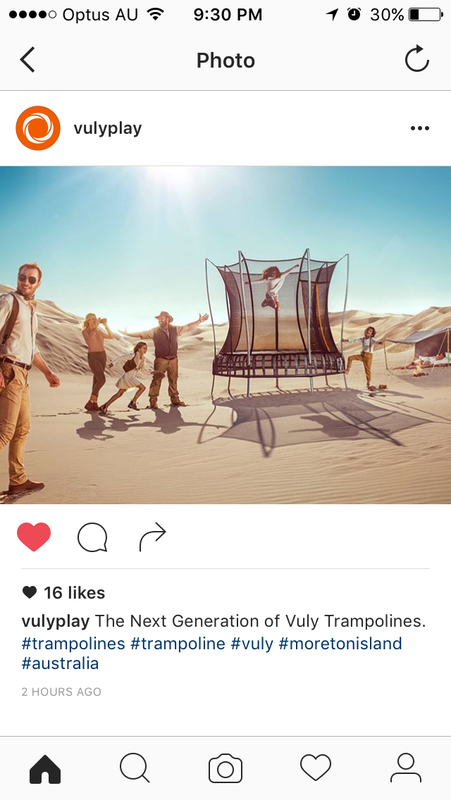 And to Jorge, Glen, Ross & Chris from the Vuly team, for an incredible job behind the scenes.